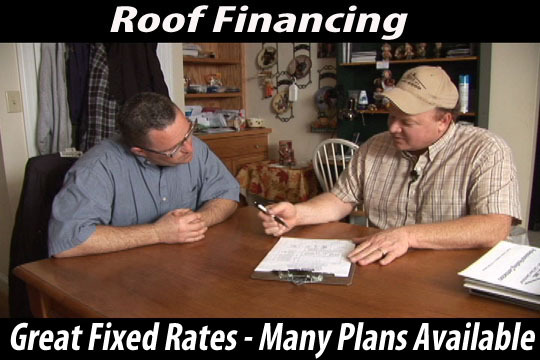 Maine roof financing with one of the most famous local roofing contractors David Deschaine, and we have just been approved with five banks to get you the money you need for you next roof. The cost of the roof can be several thousand dollars, many times you may not have that cash on hand, and that’s where David Deschaine roofing and siding is different than some roofing contractors here in Maine. We have been one of the first to offer roof financing to their customers in the southern Maine area, and we continue to be a leader in all aspects of home improvements. We install residential roofing shingles, metal roofing, vinyl siding, trim coverage, seamless aluminum gutters, replacement Windows, and all the work crews are some of the finest craftsmen locally here in southern Maine. Your home is your largest investment we want to make sure you have what you need, when you need it. That is why we have always worked closely with local banks, and many larger financial institutions to get homeowners what they need for financing. 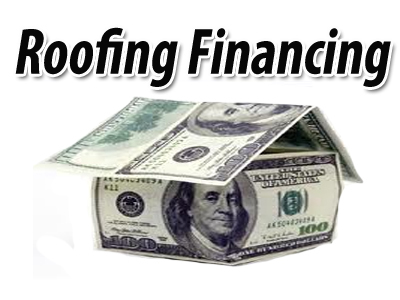 Most roofing contractors do not have the financial means or backing offer roof financing, and when you work with the financially sound company you can be assured not only the quality installation, but the flexibility of secured and unsecured home improvement loans through our lending partners. We also have some great A and B credit programs through one of our lending partners, but also have some C and D credit programs to help people that may not have perfect credit. David Deschaine is not involved in any of the credit decisions, our job is to submit the application to our banks, and we work with you to get the bank all the information they need to get you approved. During the initial meeting with one of our sales personnel, we will bring in a laptop computer that is connected to the Internet through a secured and encrypted website. Then we will submit your application for your roofing financing, vinyl siding financing through our secured portal that is link directly to the lending institution to get you fast approval, so we can download the loan documents. Then we order the materials that you have selected for your roofing or vinyl siding project, then we schedule the installation date and time that will work best for you. Then we bring one of our highly skilled installation crews to your home, and install your new roof or vinyl siding quickly and efficiently. Many local Maine contractors claim to be as good as David Deschaine roofing and siding, they do the same quality work, use the same materials, but do it’s so much cheaper. How can anybody do a quality job with low paid work people, that may have little or no insurance to cover the workmen. Be very careful of contractors that come out to your property and badmouth David Deschaine roofing and siding, they have to do that the because they need to make themselves look better than they are. We do not badmouth the competition only promote our quality installation crews who have decades work experience in all aspects of home improvements so call us for your Maine roof financing today.